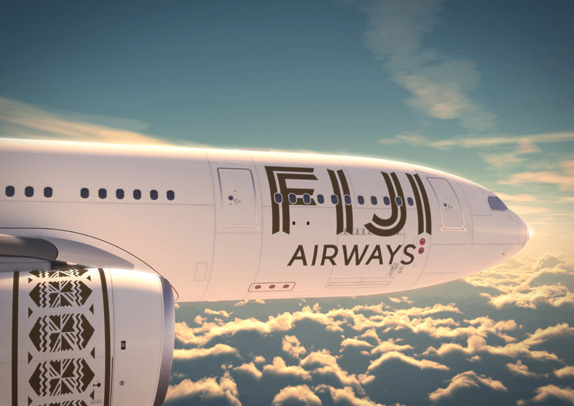 The current trends of today’s aircraft exterior designs have long shifted from the classic styles. 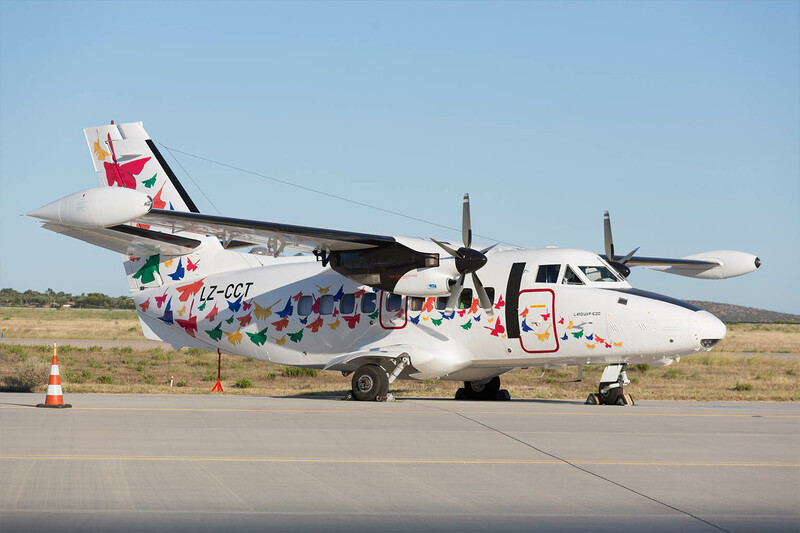 Nowadays, aircrafts and private jets are making fashion statements of their own. Today’s most talked about exteriors offer something a little less ordinary, where art merges with functionality. 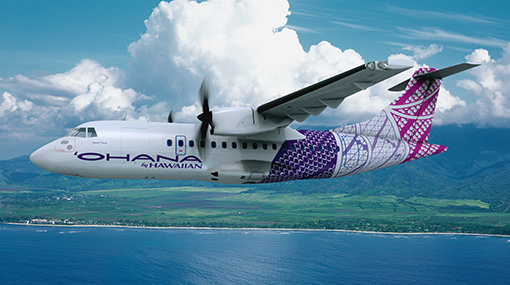 Hawaiian Airlines newest addition is a modern 48-passenger turboprop. 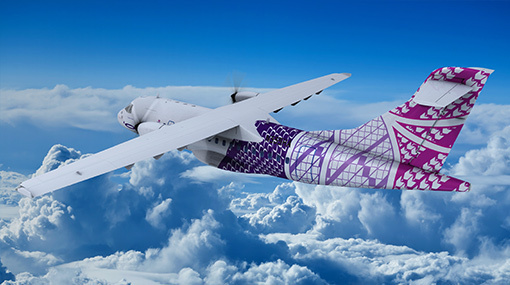 The modern ATR 42 aircraft was created by renowned Hilo-based artist Sig Zane and his son Kuhao. Three kapa patterns were weaved together as one design: piko, representing ancestry and progeny; manu, representing both a bird in flight and the prow of a canoe, the traditional form of migration; and kalo, representing family and heritage. 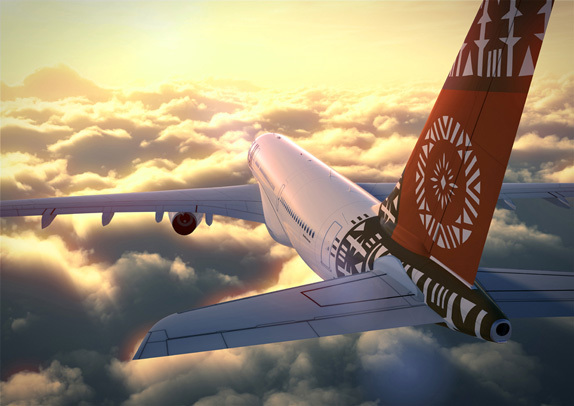 The name Ohana is a Hawaiian word for family, and the company’s vision is to connect all island communities through flight. Looking at the three examples it is obvious that art and vision come hand in hand to bring new and exciting ambassadors in the sky. There are only so many limits to creativity. As they say, the sky is the limit. Do you have a favorite aircraft exterior design?